These fabulous recipes include classic margaritas, mango margaritas and pomegranate margaritas. Try them all and report back! Fill a cocktail shaker with ice. Add all of the ingredients except the cilantro sprig and shake well. 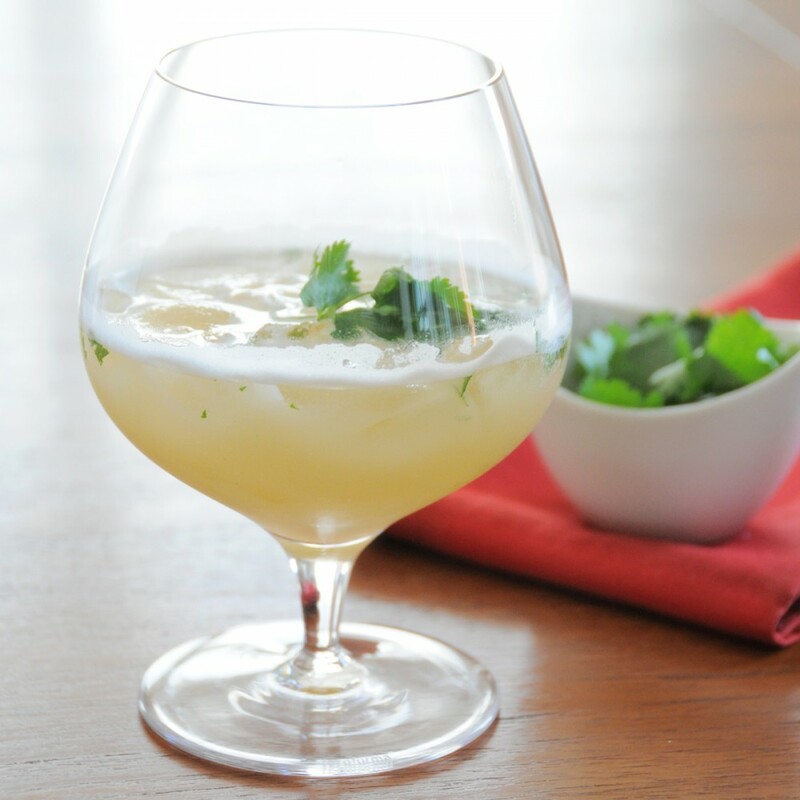 Pour into a chilled margarita glass and garnish with the cilantro sprig.